Late Nite Reading has made some major leaps since the near two year gap since the last time we really heard what was going on with them in the studio. 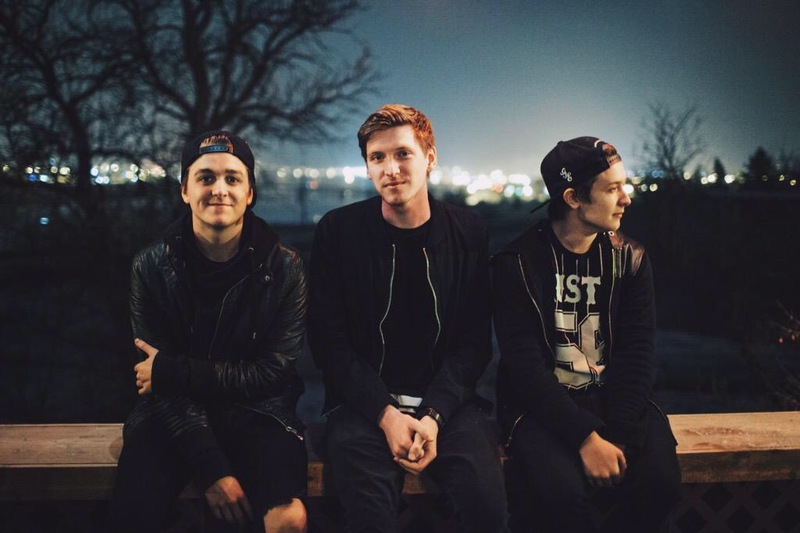 The unstoppable trio Dalton Wixom, Brady Szuhaj and Clayton Collins are back at it, and they couldn’t have kicked the door leading to their band’s future down with any more avidity. Given Late Nite Reading’s track record, this EP is anything but a victory lap. In fact, it might jut be a whole new starting line. Following those up, “Heart Attack”, a boy band feeling tune of young love and angst, will reminds fans most of the Late Nite Reading we all know and love. They jump right from that familiarity to “Everything You Need,” which is by far the most exceptionally diverse and mature track on the EP. There’s a use of unique sound throughout the song, and empowering lyrics such as “Take your dreams, and throw away what you don’t need.” This one in particular was interesting, because it really showcases both how the band has grown as artists themselves and previews the potential that they still have. Last, but certainly not least, the title track that does it’s name justice. “Ecstasy” has a catchy air of optimism and a good time; in fact, this one may just snag the spot of an upcoming summer anthem. It has a feel good beat meant for blasting on highways with the windows down, and gives you the feeling that you might just want to “get lost, and never found.” The band recently released a music video for the track, which has been met with overwhelming excitement from listeners. Overall, “Ecstasy” was well worth the wait, and went beyond the anticipation of seeing a new side of the band both musically and personally. With this one, it seems a bit like Late Nite Reading might just be on their way to the top of the world. Check out LNR on Facebook, Twitter, YouTube & on their upcoming Spring 2015 tour. « Which Festival Are You Going To This Year?